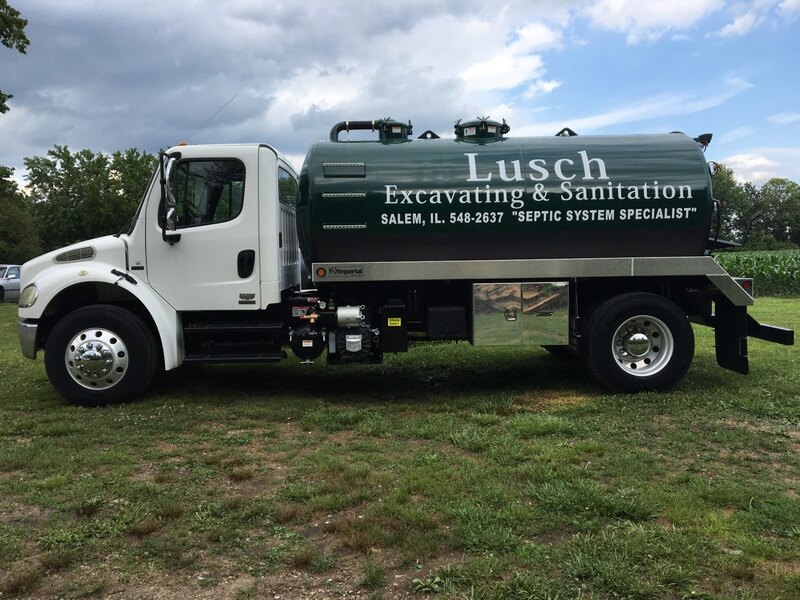 Home - Lusch Excavating And Sanitation Inc.
Lusch Excavating & Sanitation Inc.
We Offer Septic Repair And Maintenance! We Service What We Offer! No hidden prices or fees! Family Owned and Operated for over 35 years! In business for over 35 years, this family owned and operated business has many services to offer. Excavation, Sanitation, and Septic Repair. Lusch Excavating and Sanitation Inc. is ready to tackle any size Excavation Project. 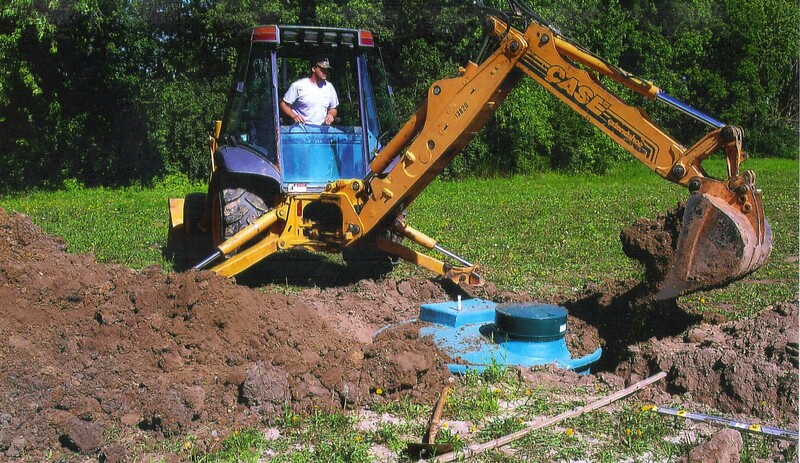 Fully Licensed and insured, you can rely on us for all of your septic and aeration system services.